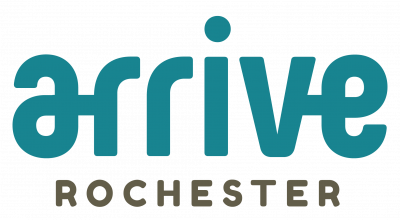 Transportation is a priority of the Destination Medical Center (DMC) initiative, and the new transportation management association (TMA) – Arrive Rochester – strives to make commuting easier for downtown Rochester employees. 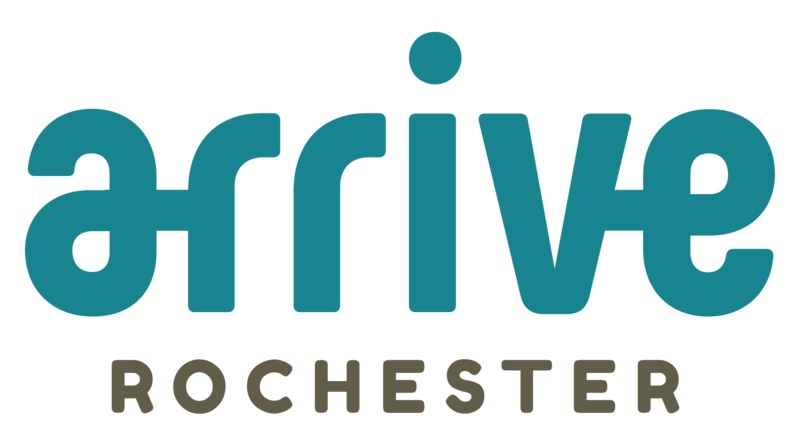 Arrive Rochester is an initiative of the City of Rochester, DMC, and local employers. 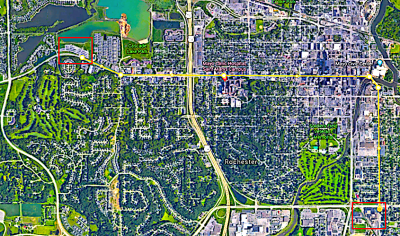 Arrive Rochester is part of the broader DMC plan and City of Rochester Comprehensive Plan. Both plans identify the need to shift downtown commuters to more sustainable travel modes such as carpooling, transit, walking, and cycling. This initiative is the product of more than a year’s work by the Arrive Rochester Advisory Committee, a voluntary group of representatives from the city, DMC, local businesses, and other transportation stakeholders. What makes a city great? 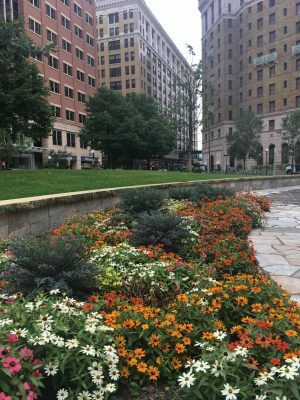 According to Gil Penalosa, a great city is one that is livable and safe – both for an 8-year-old and an 80-year-old. Penalosa is the founder of internationally known nonprofit 8-80 Cities and the chair of the board of World Urban Parks. 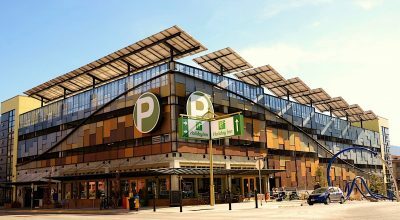 The world-renowned urbanist advises communities on how to create vibrant cities and healthy communities for everyone – regardless of age, gender, or social, economic, or ethnic background. 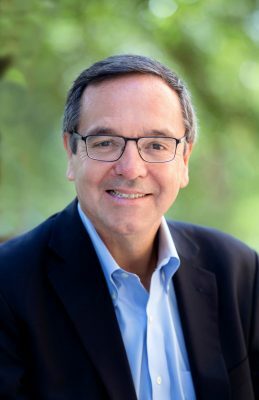 The pioneer of the “Open Streets” movement, Penalosa has led the development of over 200 parks and worked in over 300 cities worldwide. He concentrates on design, use of parks and streets as public spaces, and sustainable mobility via bike, foot, car, and public transit and is passionate about building cities for all people. 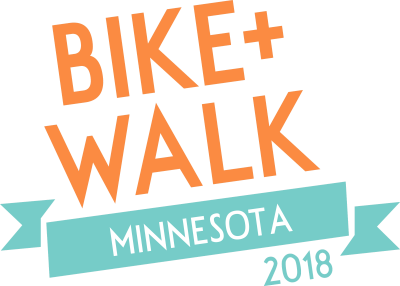 This spring, Rochester is proud to welcome the Bike+Walk Minnesota conference (April 29 – May 1), bringing together planners, professionals, and advocates from across Minnesota to explore connections between biking and walking, discuss how communities are creating better public spaces for all users, and address the open-ended question of what comes next for transportation and recreation options in Rochester and around the state. What’s happening at the Bike+Walk conference? Opportunities to network begin the evening of Sunday, April 29 with conference programming and breakout sessions running from Monday morning through Tuesday afternoon. Airports are more than just a center through which people travel. They play a vital role in social and economic development, and, in a health-focused community like Rochester, a quality travel experience is vital for patients, visitors, and community members. With up to 13 flights daily, Rochester International Airport (RST) is home to three of the “Big Four” airlines: American, Delta, and United. The regional hub has seen a 27% passenger growth over the past year, serving more than 290,000 passengers. A $12-million-dollar airport renovation to provide new, improved services and amenities for travelers is almost complete. 2017 was a big year for the Rochester International Airport (RST), which saw a 27% increase in passengers over 2016. Why the significant year-over-year increase? In 2017, RST introduced several new flight options. United Airlines added new service to Chicago O’Hare, Delta increased frequency on routes to Atlanta and Minneapolis, and American Airlines continued to offer daily flights to Chicago O’Hare as well. For one week each January, tens of thousands of innovators, tech pioneers, and business leaders from around the world gather in Las Vegas for CES 2018* to introduce their next-generation ideas to the global marketplace. This year, #AccessibleOlli made the journey to Las Vegas. If you’re not yet acquainted with Olli, it’s the future of autonomous public transportation. 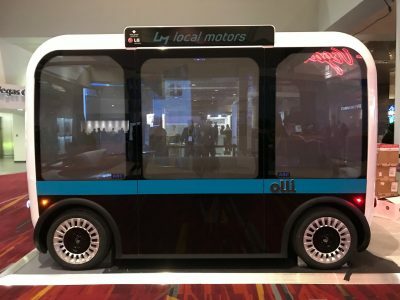 The electric, self-driving shuttle holds up to 10 people and is 90-percent 3D-printed. Olli offers transportation solutions for individuals with mobility limitations, cognitive disorders, and vision and hearing impairments. Driving alone may seem like the most convenient way to get around Rochester, but traveling solo is not always the best – and certainly not the only – travel option. Currently, about 40,000 people travel downtown for work each day, and local transportation studies show that around 75% of those employees drive to work. But with DMC expected to attract 30,000 additional jobs during the course of the initiative, planners have been looking at other modes of transportation to reduce traffic congestion and parking issues. Short-term and long-term planning efforts to enhance Rochester’s transportation are underway. The week of November 13, the city of Rochester is promoting a fall Commuter Challenge to encourage workers and residents to explore different means of transit to get to work or around the community. Cities at any stage of development can benefit greatly from sharing ideas with and learning from other communities. For the second year in a row, more than 40 leaders from organizations in and around Rochester traveled to the Twin Cities for a DMC-organized site visit. This year’s trip focused on topics of transportation and public spaces and included discussions and presentations from key experts in those fields. Attendees included staff from the DMC Economic Development Agency (EDA) staff, the City of Rochester, Mayo Clinic, Coen+Partners, RSP Architects, the University of Minnesota, the Rochester International Airport, and other local organizations.